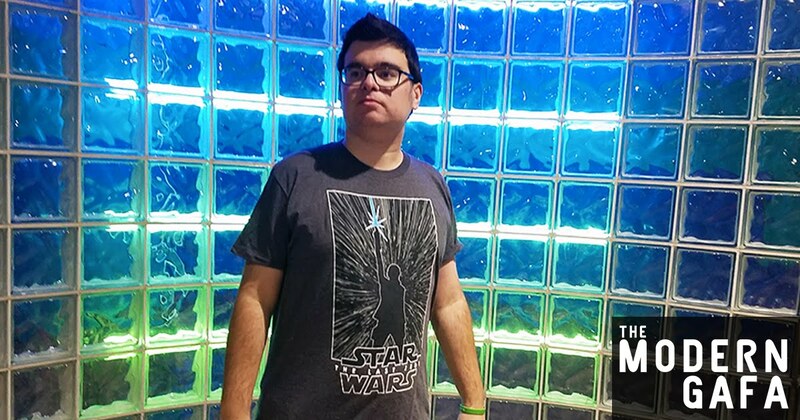 Another clothing line from ThinkGeek, this one just in time for the upcoming release of Star Wars: The Last Jedi. Exclusively available at ThinkGeek and made in conjunction with Mighty Fine, the Training Mode Collection has something for fans of both the Resistance and the First Order. Disclaimer: I was sent pieces from the Star Wars Training Mode Collection courtesy of ThinkGeek. Opinions are my own. 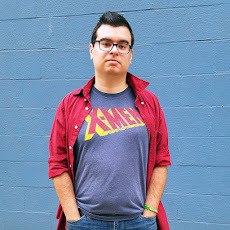 This Silo Space Shirt depicts a modified version of the image of Rey from the earlier teaser poster. Here she's silhouetted by a hyper space tunnel behind her. It's a really cool design and the dark grey and black colors go well with other pieces. The X-wing Squadron Zip-Up Hoodie has two pockets up front and contrast sleeves. The front bears the Rebel Alliance starbird insignia, making it a perfect jacket to represent the good guys from both the original and sequel trilogy. The zipper's pull tab is a tiny metal X-Wing, which I personally think is actually really cool. 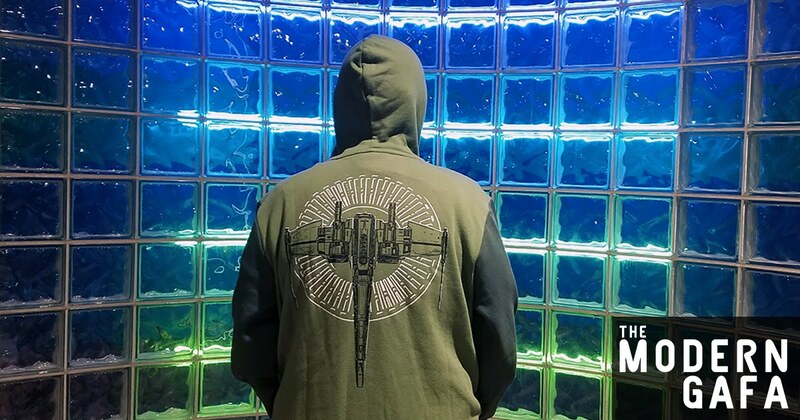 The back of the hoodie features a large, birds-eye view of the X-Wing. I'm not sure how I feel about big artwork on the back of something. 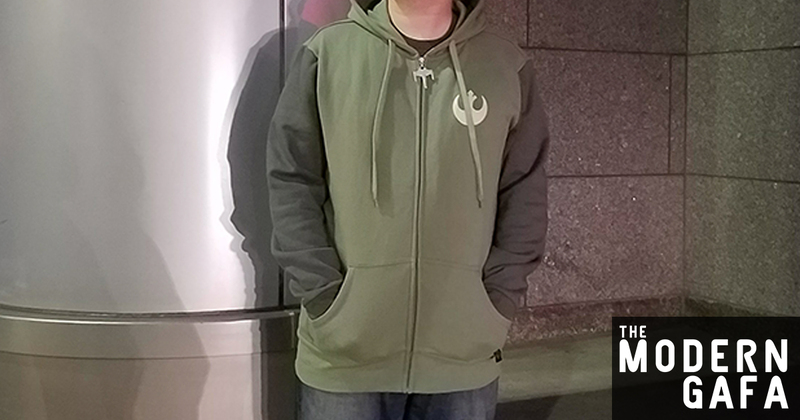 The hoodie is warmer than most, but not going to be enough for a full blown Hoth snowstorm. Throw a leather jacket over it and you're all set for a trip to the galaxy far, far away. 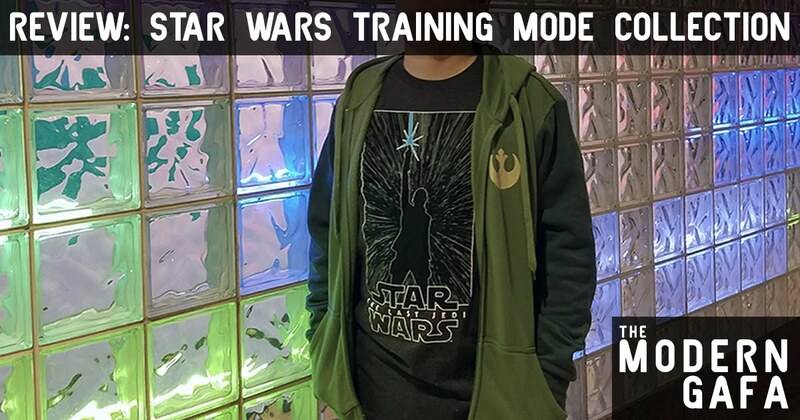 Click here to get the Star Wars Training Mode Collection, which includes the above pieces and a bunch of other cool items inspired by Star Wars: The Last Jedi.